When it comes to family law issues that often require the guidance of a legal professional, divorce is at the top of the list. While the rate of divorce has fallen in Colorado in recent years, there are still thousands of divorces filed within state borders annually. At the law offices of Bloch & Chapleau, LLC, our experienced Colorado divorce attorneys do more than just assist you in filing paperwork and understanding the process. We are here to advocate for your rights and resolve tough issues in divorce. Property division. How property will be divided between you and your spouse is one of the biggest questions you’ll face when getting divorced. While you and your spouse may make this decision together without court intervention, if a decision cannot be reached, Colorado law holds that property must be divided equitably. Child custody and child support. For parents, determining with whom a child will live can be a very emotional choice. Colorado courts hold that the best interests of the child must be prioritized. It is typically the noncustodial parent who is ordered by the court to make child support payments. Spousal maintenance/alimony. Sometimes, one party in a marriage may be financially dependent on the other. When this is the case, this party may seek spousal maintenance/alimony from the financially independent party. Our lawyers represent you in all discussions and negotiations with your spouse, and can advise you regarding how to protect your best interests. We encourage you and your spouse to reach out-of-court agreements, and can assist you in forming and reviewing a parenting plan/time sharing arrangement. In addition to the many issues in a divorce that can be emotional and difficult to resolve, there are also a number of technical legal aspects that you will face. For example, in order to file for divorce in the first place, residency requirements must be satisfied. 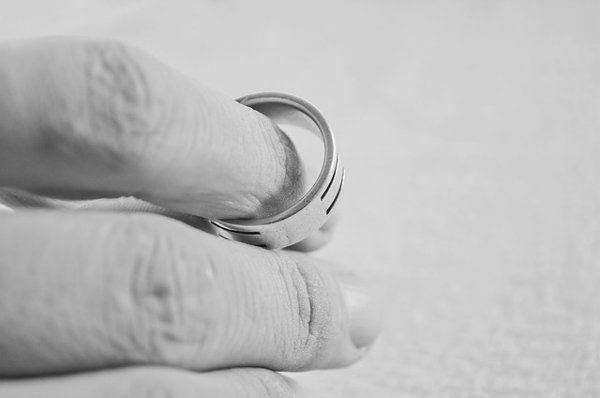 While there is only one grounds for divorce in Colorado—that the marriage is irretrievably broken—it is important to know how to file for a divorce, serve your spouse, or respond to a petition for divorce if you have been served. No one pictures a divorce in their life, and when it happens, the process can feel overwhelming. At the law offices of Bloch & Chapleau, LLC, our empathetic divorce attorneys serving Denver and Vail Valley understand what you are going through, and are committed to assisting you in the process. Please contact us today to learn more about how we can help. We have been helping Coloradans for over 30 years. I hired, Sara to help me with my divorce back in June. I am very grateful and thankful I found her on the internet. She turned out to be a blessing and a friend to me. She helped me through my divorce and also my personal life. She did a very professional and confident job, and at the same time made me feel very confident and comfortable. Sara did an excellent job for me.